1. The Musicians Play Their Instruments? 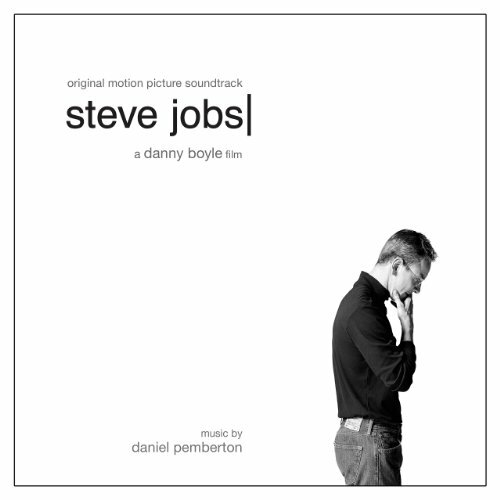 The movie soundtrack of Steve Jobs will be released on October 23, 2015.